The Largest Pole event in Atlanta, the Georgia Pole Fitness Classic (GPFC) is a regional pole fitness and physique competition hosted by Atlanta's #1 alternative fitness studio for women, Vertical Joe's and a part of the Pole Championship Series. Featuring the best Pole Athletes in the state of Georgia and is sponsored by Vertical Joe's and X-Pole - The Official Pole of Pole Dancing. 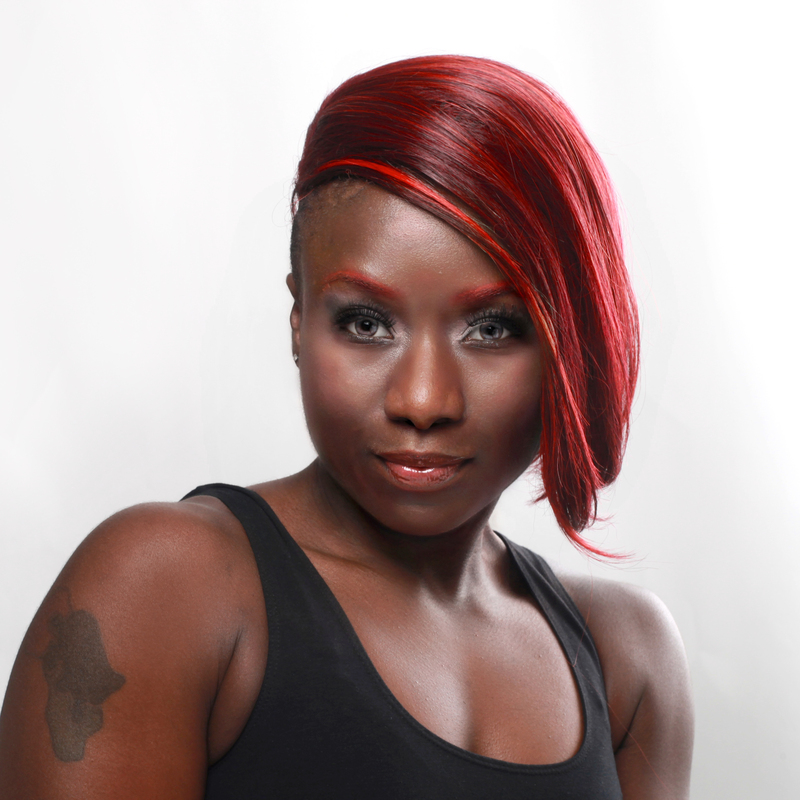 Nicole "The Pole" Williams who appeared in Bruno Mars' "Gorilla" and Rihanna's "Pour it Up" videos will emcee. 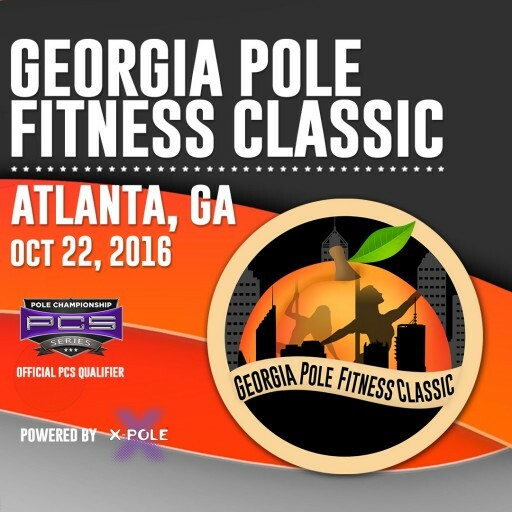 Vertical Joe’s Fitness Presents The Georgia Pole Fitness Classic Competition in Atlanta on October 22 at 8:00pm. The event is Atlanta's 1st qualifier for the Pole Championship Champions Series at the Arnold Sports Festival in March 2017. Fans can watch all the excitement The Atrium - 5479 Memorial Drive in Stone Mountain, Georgia. The Largest Pole event in Atlanta, the Georgia Pole Fitness Classic (GPFC) is a regional pole fitness and physique competition hosted by Atlanta's #1 alternative fitness studio for women, Vertical Joe's. The event will be a spectacular alternative fitness and dance style show featuring the best Pole Athletes in the state of Georgia and is sponsored by Vertical Joe’s and X-Pole - The Official Pole of Pole Dancing. The event emcee is Nicole “The Pole” Williams who appeared in Bruno Mars’ “Gorilla” and Rihanna’s “Pour it Up” music videos. The Flying Ballerina, Superman, Drama Queen, Goldrush and the Hero are just a few of the super human moves that the competition judges can expect to witness from the competitors. This isn’t figure skating or gymnastics -- rather the athletic and artistically graceful sport of pole fitness. Pole fitness is exploding on the competitive level and flourishing as a workout among women and men. There are currently thousands of pole fitness studios around the world. The sport of Pole Fitness has also become extremely popular on the international scene over the past several years. With some 1,500 Pole studios across the country, Pole and Aerial fitness have become a popular bonding activity for women of all ages, and men. The Georgia Pole Fitness Classic focuses and promotes the art and sport of Pole Fitness. More on X-Pole: X-Pole - The Official Pole of Pole Dancing - Through initiating or sponsoring major events and programs in the industry such as this one, X-Pole demonstrates its ongoing commitment to expand the pole and aerial communities. X-Pole encompasses all that has to do with aerial fitness and athletics. As the #1 pole manufacturer, X-Pole is “The Official Pole” of virtually all pole oriented events and shows. X-Pole - The Official Pole of Pole Dancing.